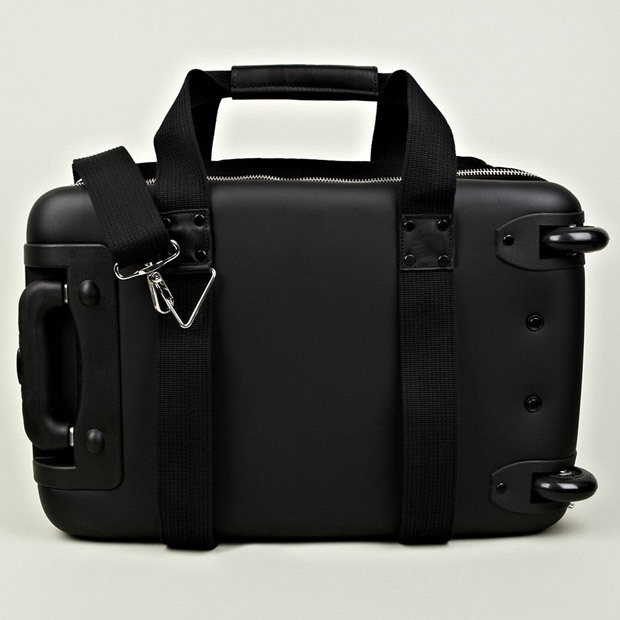 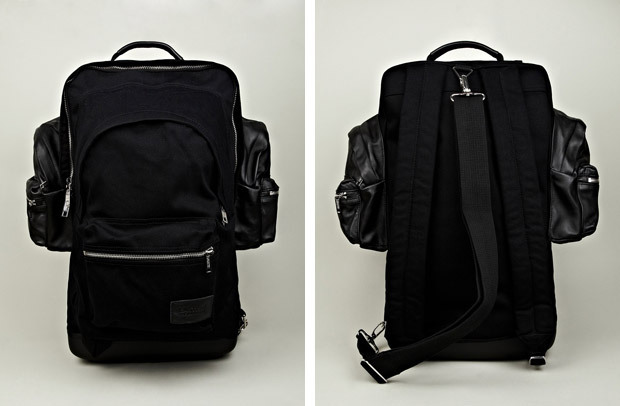 Eastpak team up with fashion designer Kris Van Assche to create this collection of backpacks, shopper bags and a suitcase. 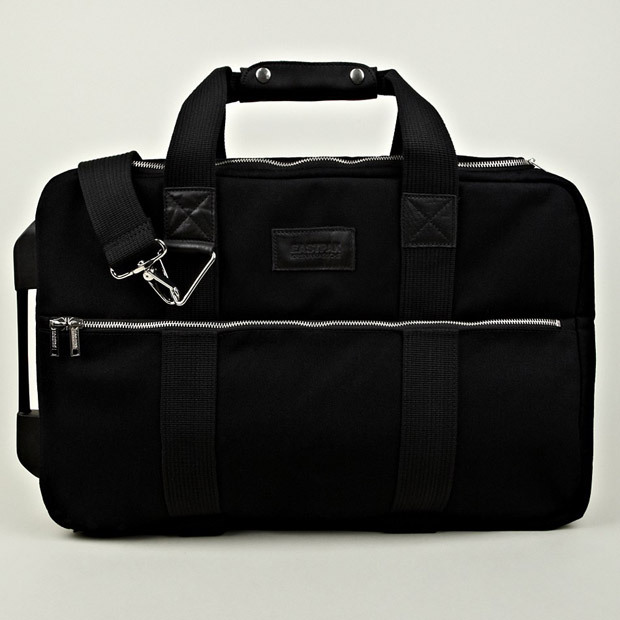 Using mainly heavy cotton and leather, the collection features four different styles that are almost all tonal in colour and feature bright, polished zips and buckles. 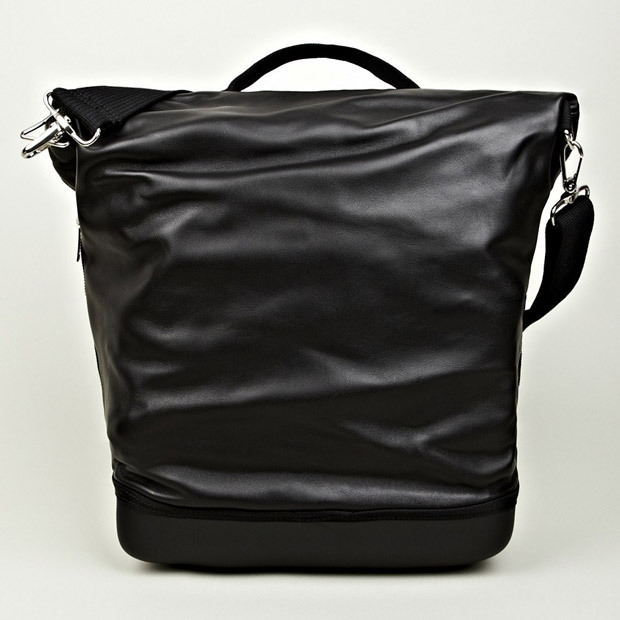 Oversized, prominent zips often feature in the design of high-fashion designers and are often taken a little too far, but Kris Van Assche applies them really well here, using them to accent the designs rather than dominate them. 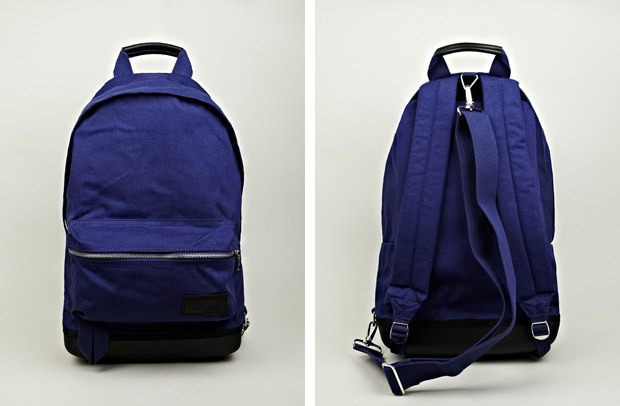 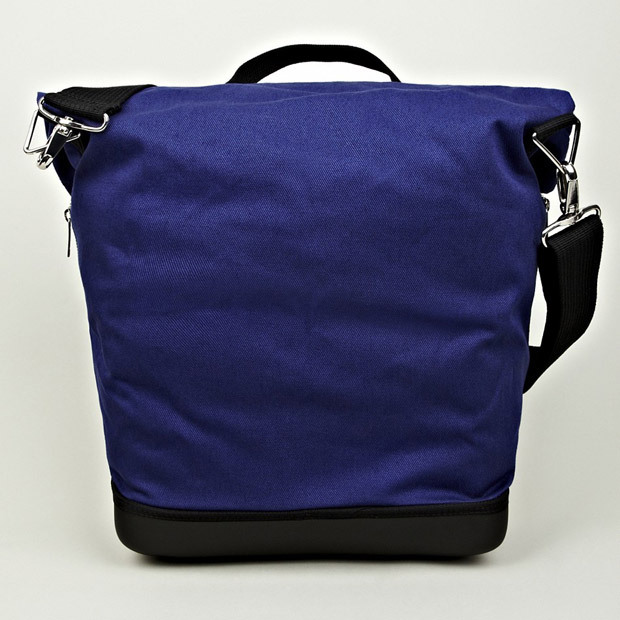 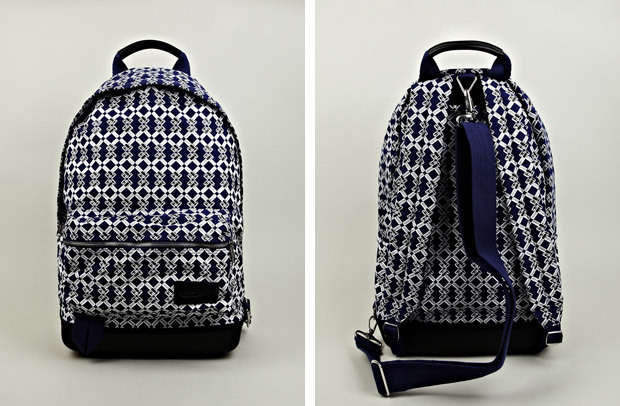 The blue and black cotton backpacks have to be a highlight of the collection; simple and bold in their design. 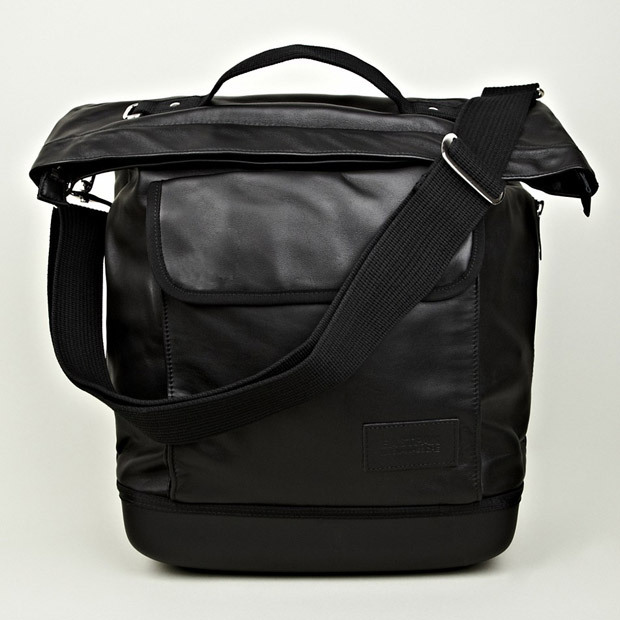 The addition of a shoulder sling strap to the backpacks is a really nice feature and brings something new to the table. 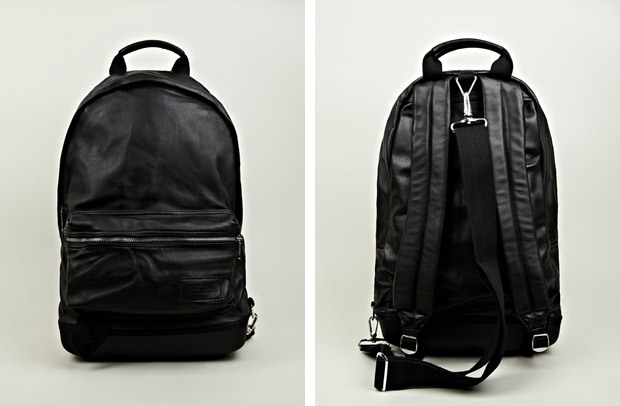 The rest of the collection starts to venture more into the high-fashion realms, becoming less accessible and more eccentric, such as the XXL backpack with it’s cotton body and leather external mini backpacks. 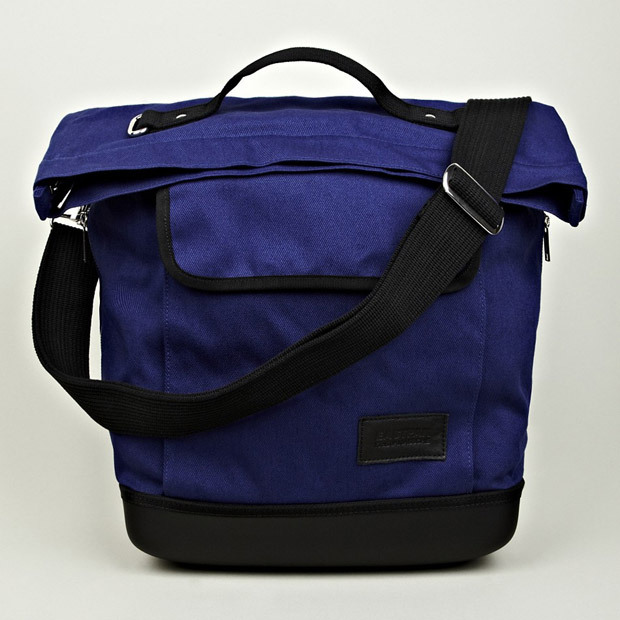 The shopper bag makes for a nice small holdall that would prove to be more than functional and is very similar in style to the backpacks. 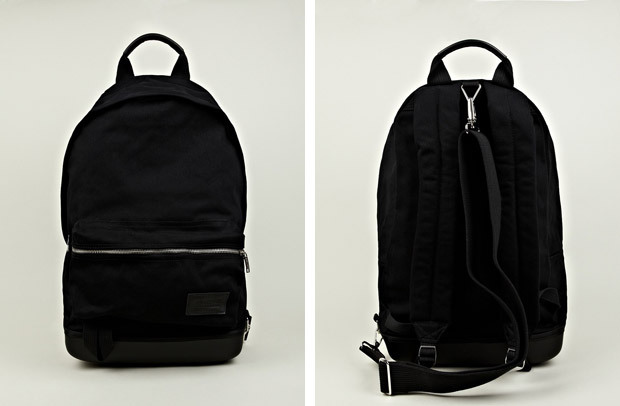 The collection is now available over at oki-ni but don’t expect your usual Eastpak pricing.